Approximately 4 km (2.5 mi) south east of the Chichen Itza archaeological zone are a network of sacred caves known as Balankanche (Spanish: Gruta de Balankanche), Balamka’anche’ in Yucatec Maya). In the caves, a large selection of ancient pottery and idols may be seen still in the positions where they were left in pre-Columbian times. The location of the cave has been well known in modern times. Edward Thompson and Alfred Tozzer visited it in 1905. A.S. Pearse and a team of biologists explored the cave in 1932 and 1936. E. Wyllys Andrews IV also explored the cave in the 1930s. Edwin Shook and R.E. Smith explored the cave on behalf of the Carnegie Institution in 1954, and dug several trenches to recover potsherds and other artifacts. Shook determined that the cave had been inhabited over a long period, at least from the Preclassic to the post-conquest era. 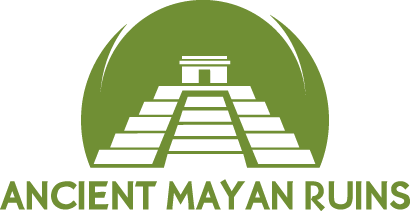 We recommend ignore any travel agency advices and just visit Chichen Itza taking a bus from Valladolid. 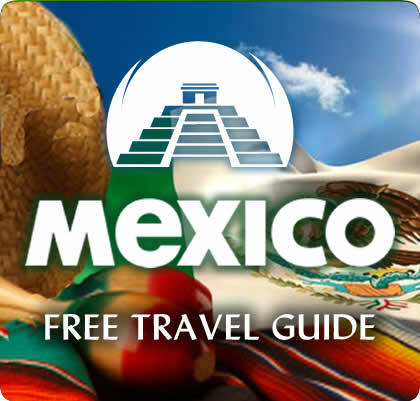 You also can just reserve a tour from any tour agency from Valladolid, Mérida, Cancun etc. But it will cost more expensive. When dealing with vendors; Many will say “Only 1 dollar” or “1 Peso”, please do not assume that is the actual price of items they are selling. Once you try to complete the transaction it will be actually 1 dollar off or 1 peso off and you will be ask to further “negotiate” with them. This might delay you unnecessarily if you are with a tour group. Don’t be afraid to walk away, they will follow you with a better offer, they enjoy the challenge, it’s Mexico!!! If on a tour, note that prices at a souvenir stop will be much more expensive than those offered by other vendors. Regardless, souvenirs will still be cheaper than those found in Cancun. If visiting during the rainy season, consider bringing an umbrella and/or a rain jacket. Otherwise, vendors will sell plastic ponchos for $5 USD or 50 pesos. However, the rain comes and goes quickly, so it may be worth it to just tough it out. Be sure to have cash pesos; changing money may be difficult here, especially on weekends. If you bring a video camera, they might charge you extra. Digital camera with video capability are exempted. Tripods are forbidden unless you obtained special permits months ahead of time. Many of the items sold are treated with gasoline, especially products made from wood.